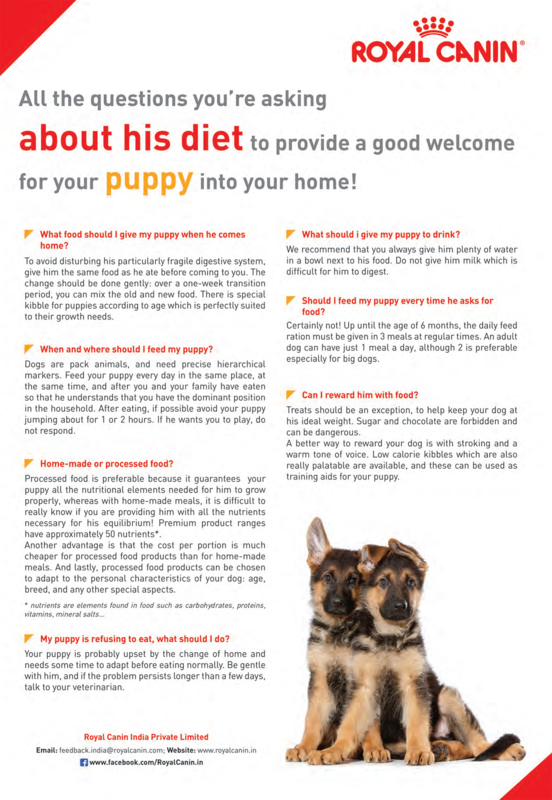 About his diet to provide a good welcome for your puppy into your home ! http://www.dogsandpupsmagazine.com/wp-content/uploads/2013/11/11-Royal-Advertorial1.jpg 233 435 Dogs and pups Magazine http://www.dogsandpupsmagazine.com/wp-content/uploads/2017/05/1254nal.jpg Dogs and pups Magazine2016-05-03 17:02:302016-05-03 17:02:30About his diet to provide a good welcome for your puppy into your home ! Dogs & Pups, Mar-Apr-2016 Issue Truly & Always for You!